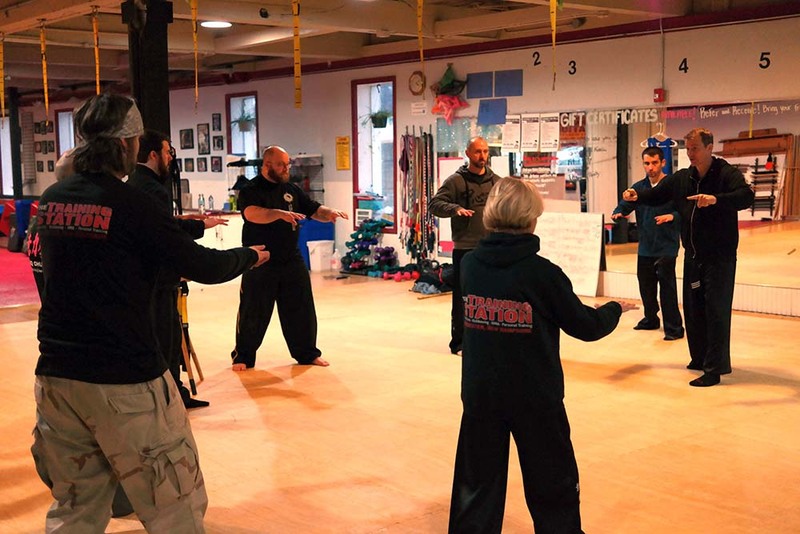 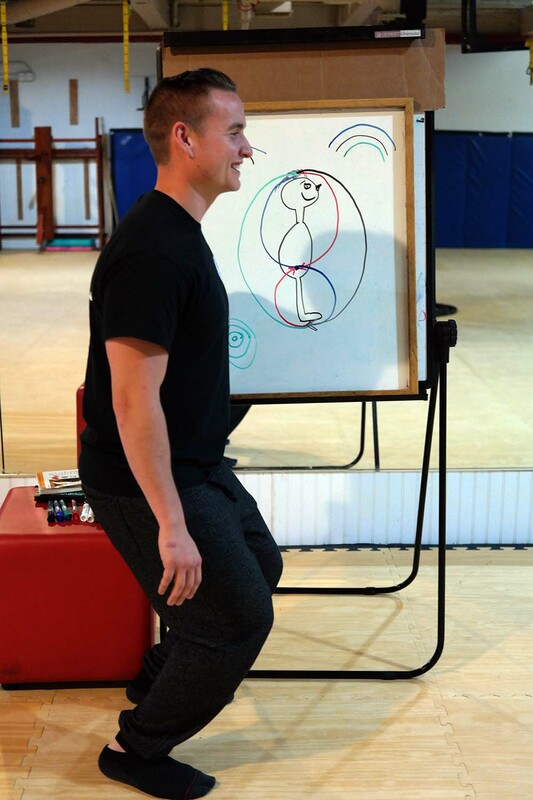 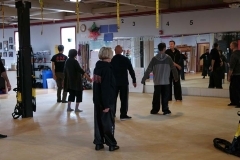 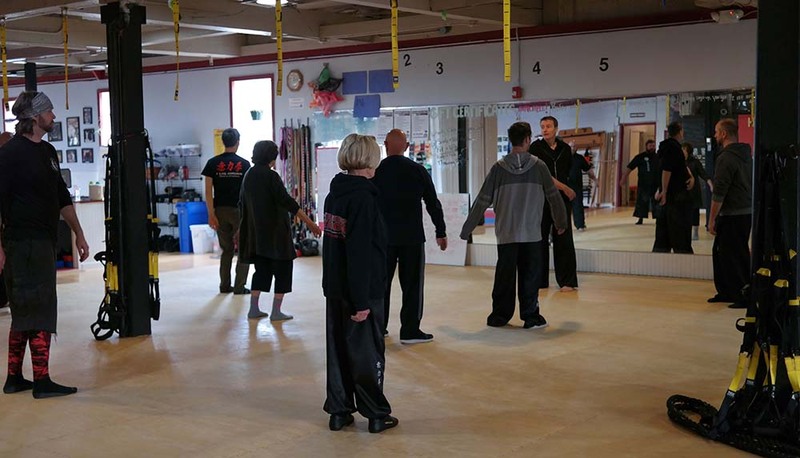 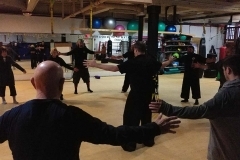 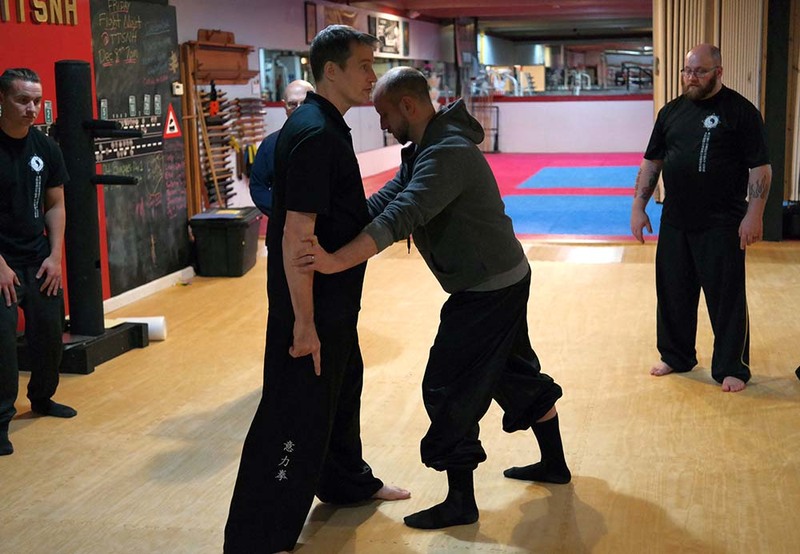 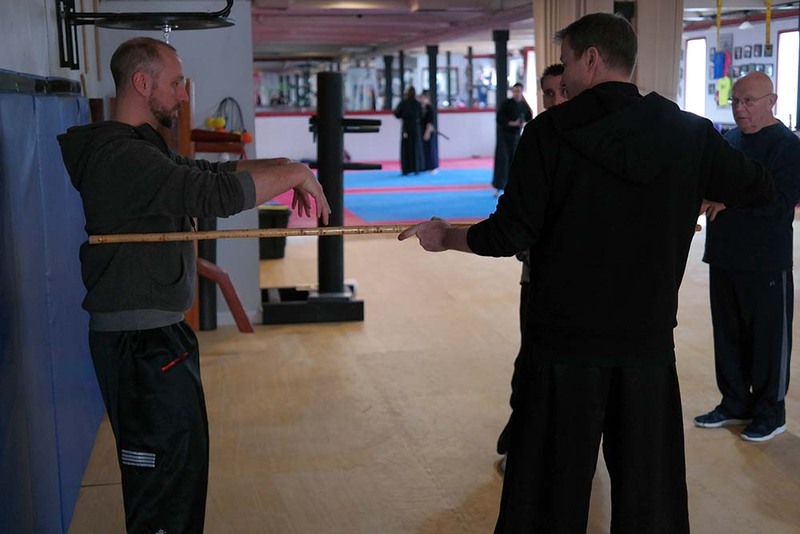 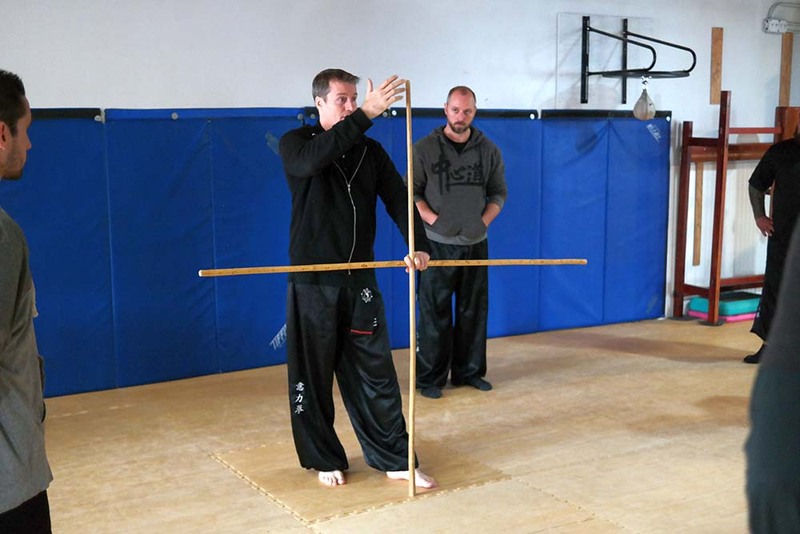 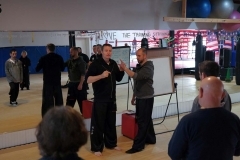 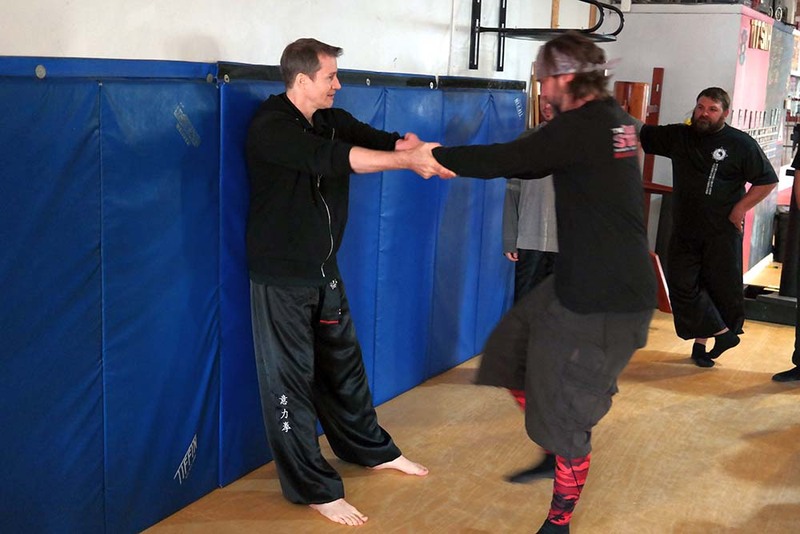 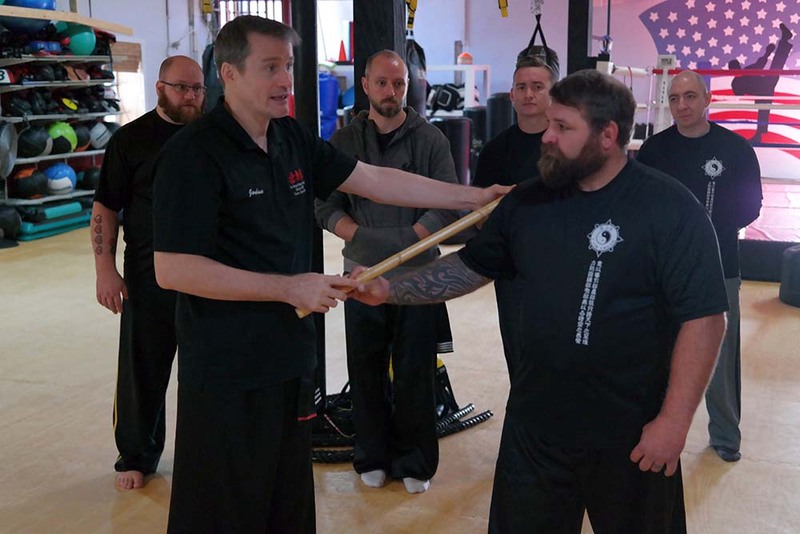 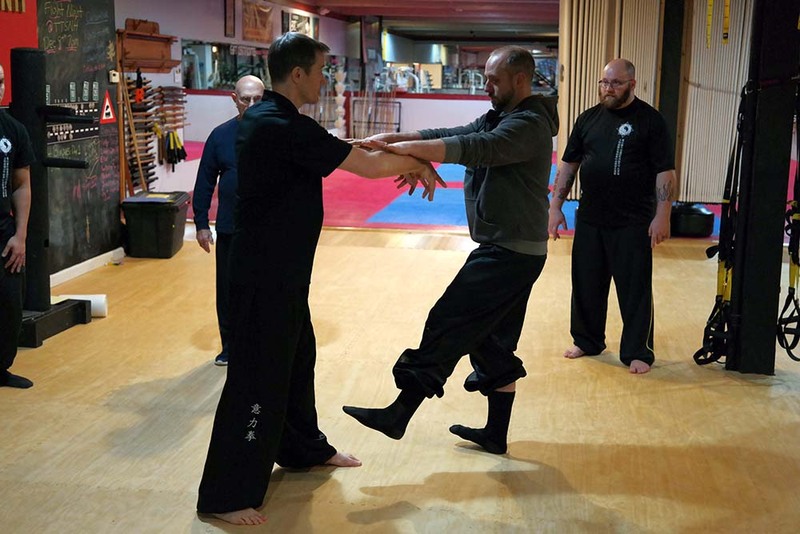 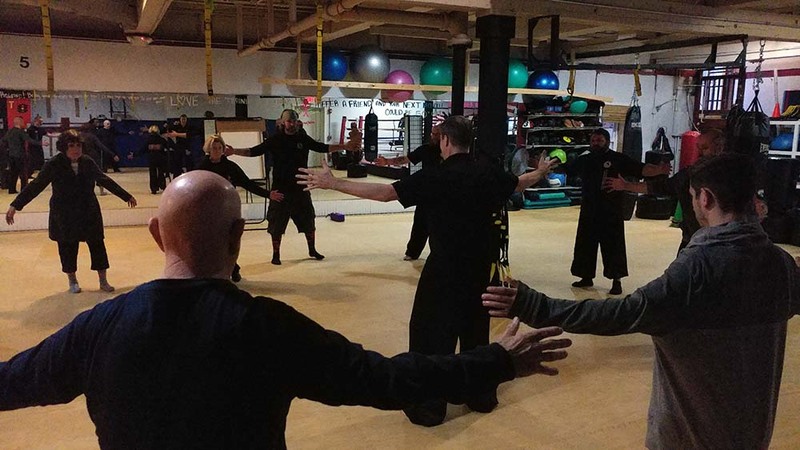 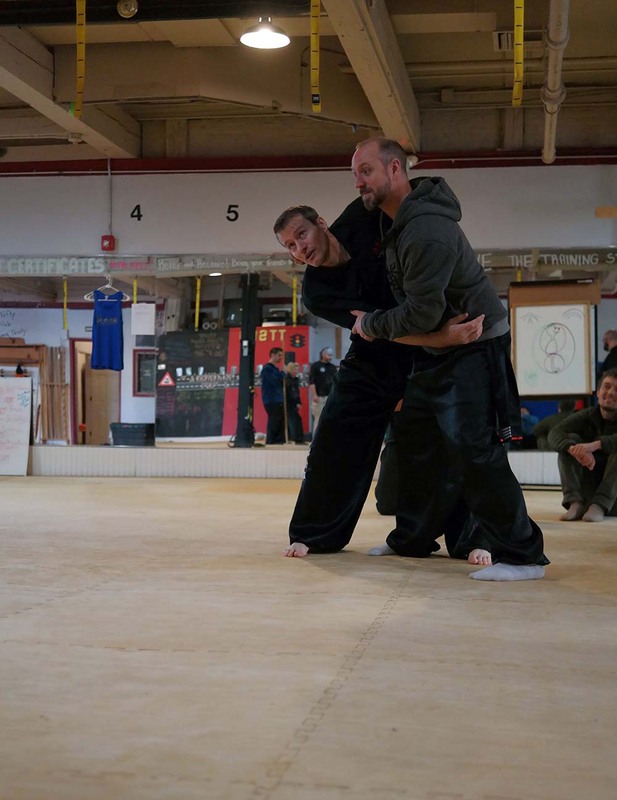 In this special workshop, Instructor Joshua Craig will guide us in recognizing how the principles observed in Level 1 of the Zhong Xin Dao I Liq Chuan Curriculum are essential to more advanced material. 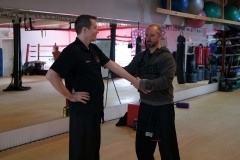 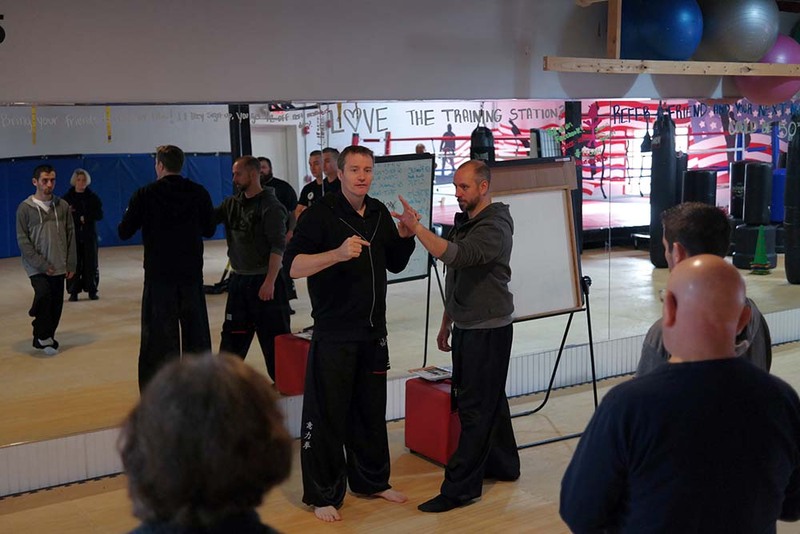 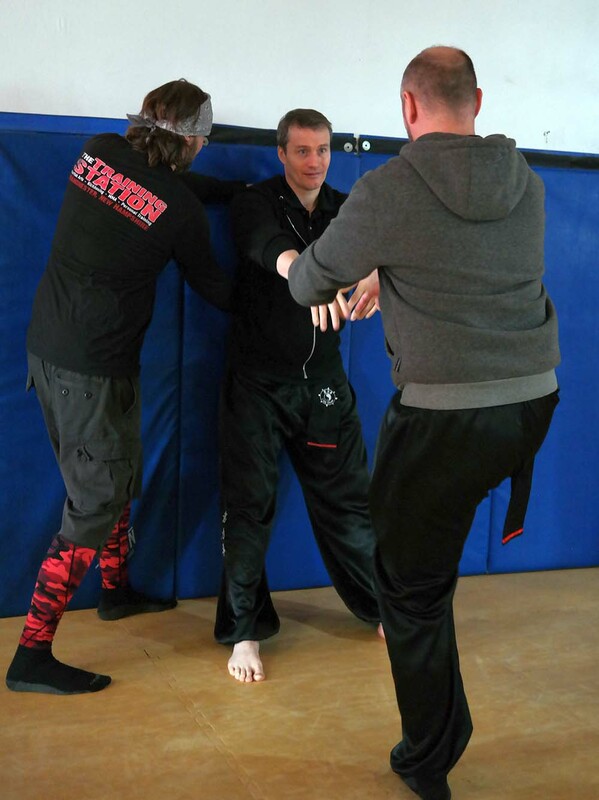 We will highlight the principles found in Level 1 and explore them through select exercises from our form, spinning hand, and sticky hand phases of our training. 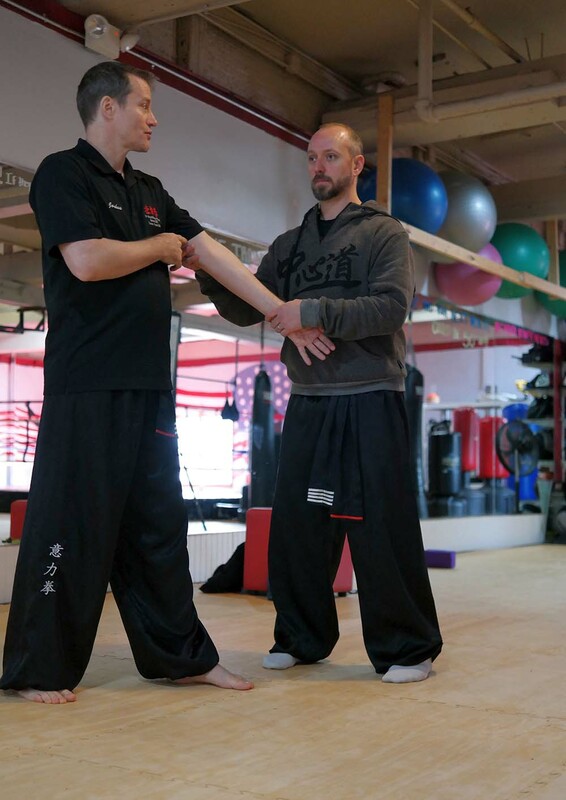 In this workshop we will train, both solo and with partners, so that each participant will recognize each step of the training process.